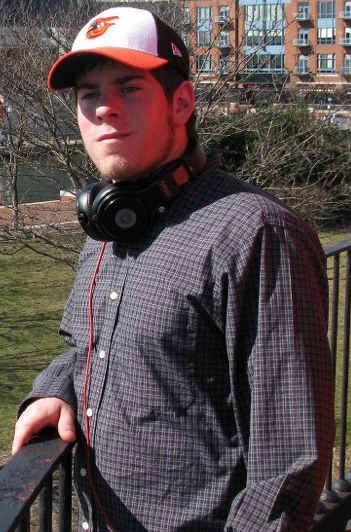 Born on July 18th (1993), Walker took an interest in DubStep production during his senior year while in high school. He has since moved on to Hartsville (South Carolina) to attend Coker College as of August 2012. Right now he is trying to get into the UK DubStep scene.